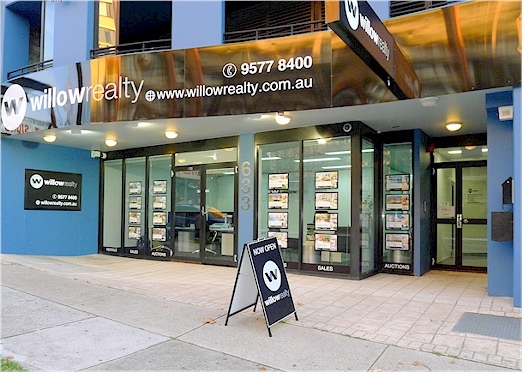 Willow Realty is a sophisticated boutique real-estate company based in Sydney Australia. Willow Realty operates in the St George area and is expanding every day, we are catering to all clients throughout Sydney and to discerning clientele who appreciates our premium, boutique identity and unique points of difference. We sell simple studios and multi-million dollar homes with the same commitment, professionalism and attention to detail. We believe outstanding presentation, strategic marketing, genuine client service and superior sales skills are the core ingredients of a premium company like Willow Realty. Willow Realty believes great people make a great business. Our agents are talented, dedicated and community minded professionals. Willow Realty value integrity, trust and sincerity as much as they value hard work, determination and success. Our staff wear their heart on their sleeve and are very determine to get the job done efficiently and effectively. Willow Realty supports their staff in a business environment conducive to success. Use our expertise! Please phone, fax, email or drop in any time for advise or to discuss your requirements.